FRiENDi mobile recently concluded a Customer Focus Group event with an objective to provide a general forum to its customers to exchange feedback that helps FRiENDi mobile to further improve its customer service. Muscat, 17 February 2012: FRiENDi mobile, the Sultanate's preferred mobile service provider recently concluded a Customer Focus Group event with an objective to provide a general forum to its customers to exchange feedback that helps FRiENDi to further improve its customer service. 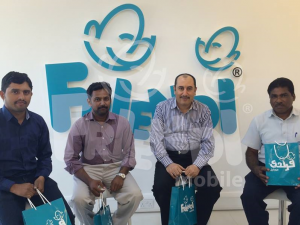 The event, attended by around 50 selected group of customers, was held at the FRiENDi mobile head offices in Al Khuwair, Muscat on 12th February 2012.  Since its launch, FRiENDi mobile has been offering great value to its customers and its success is a result of its full range of mobile services like low call rates, excellent call quality, fantastic network coverage, and friendly six-language customer service staff. FRiENDi mobile has introduced many features that are completely new to Oman, such as recharging directly from www.friendimobile.om or having recharge cards available at every Carrefour cash counter. FRiENDi mobile is an international telecommunications group, headquartered in UAE, with presence in Oman, Jordan, and Saudi Arabia, with more countries opening soon.